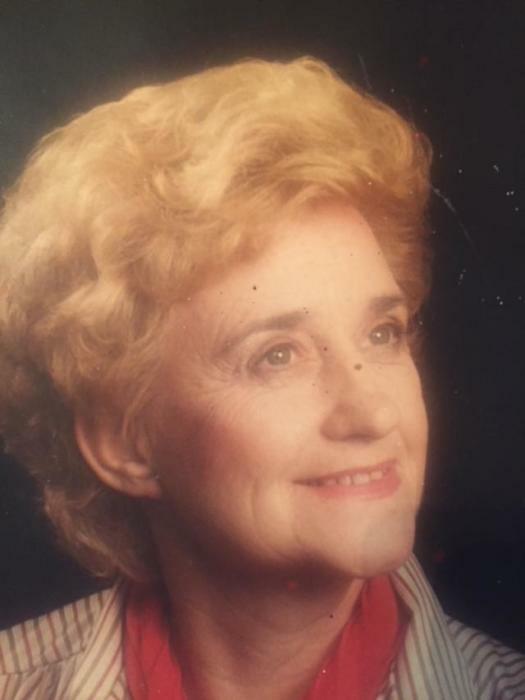 EARL - Margaret Sue Hammett White, 86, passed away on Wednesday, April 3, 2019 at Testa Family Hospice House in Kings Mountain. Born in Cherokee County, South Carolina on September 22, 1932. She was the daughter of the late Lawrence and Freda Hammett. She is predeceased by her husband, Robert Eugene White Jr.; infant son, Baxter; son, Donnie. Sue was a member of Lavonia Baptist Church and a Graduate of Boiling Springs High School. She attended Spartanburg Business School, Barber School in Austin, Texas and Shelby Beauty College. She was very proud of being the first woman barber in South Carolina. Later, after a move from Gaffney to Earl, she built Sue's Beauty Shoppe' in 1969. There she was self employed until the age of 79. Sue was a people person and loved good conversation with friends at the post office and the store. She was known for walking around Earl and her many different hats. She leaves behind to cherish her memories her daughter, Sheree; son, Tim and wife, Kay; two granddaughters, Kalyn and Kelsie; a grandson, Shane. A special Thank You to David Houser and Susie Cooke for helping her so much in her last years. A 2:00 pm Funeral Service will be held on Saturday, April 6, 2019 at New Hope Baptist Church, 2621 Blacksburg Road, Earl, NC 28038. The family will receive friends two hours prior to service. Burial will follow service at the Church Cemetery. In lieu of flowers, memorials may be made to New Hope Baptist Church, P.O. Box 116, Earl, NC 28038. 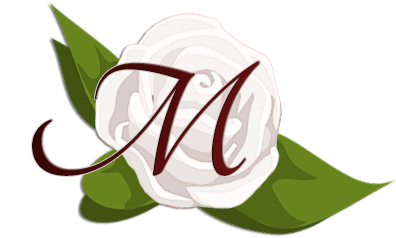 Arrangements entrusted to Robert Morgan Funeral and Cremation Service, LLC of Boiling Springs.